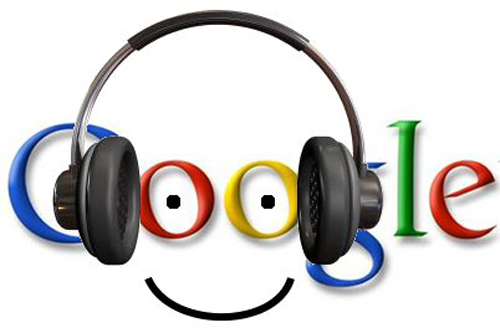 Google Internally Testing Music Service: Google Music Coming Soon? Google Music is a music service similar to Apple iTunes, through which users can receive the services of enjoying the legal copy of streaming media music and downloading music. Recently, there is source that Google is organizing the internal testing for this music service which indicates that Google will likely roll out this remarkable Google Music in the near future. Google has made a demo for this music service in Google I/O meeting last year, but unfortunately it has not been officially released yet. Two weeks ago, XDA BBS developers accidentally discovered Google Music streaming media service when transplanting Honeycomb Android operating system. According to the people inside the industry, Google Music being found in XDA BBS is just an engineering version which is different from the official version that will eventually release. Although it has been put into the internal testing which shows that Google Music release is able to achieve technically, the biggest problem Google could have faced is the lack of music content. Google has contacted with four big record companies one year ago, hoping that the release preparation can be done at the end of 2010. And in earlier this month, Google has ever planned to make a demo for this service in Texas SXSW music carnival. But due to the hard introducing of music content, it finally bogged down. Google internal testing is certainly a good piece of news for the long-expecting users. Another piece of news said that Google new CEO Larry Page will send Google Music as a gift to the global users in the coming April. And it is quite possible for Google to launch Google Music in I/O developer conference in May. Comments Off on Google Internally Testing Music Service: Google Music Coming Soon?